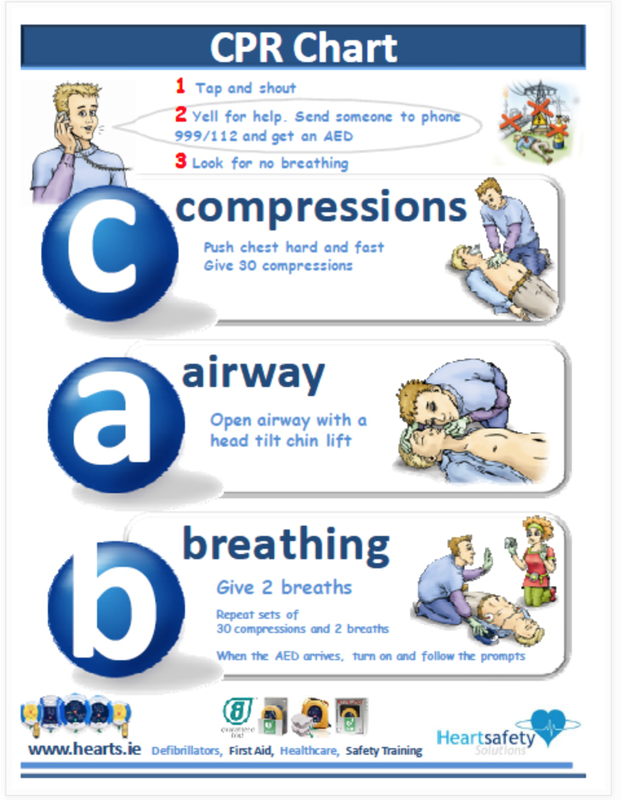 In an emergency not everyone is trained in CPR. This quick guide and fun video featuring Ken Jeong is helpful way to know what to do in an emergency, especially when you haven't had any CPR training. In an emergency not everyone is trained in CPR. This quick guide and fun video featuring Ken Jeong is helpful way to know what to do in an emergency, especially when you haven’t had any CPR training. Remember the classic Bee Gees disco hit “Stayin’ Alive?” It’s the perfect beat for remembering the right rate of chest compressions during Hands-Only CPR. Disco may be dead, but it’s helping keep people alive.